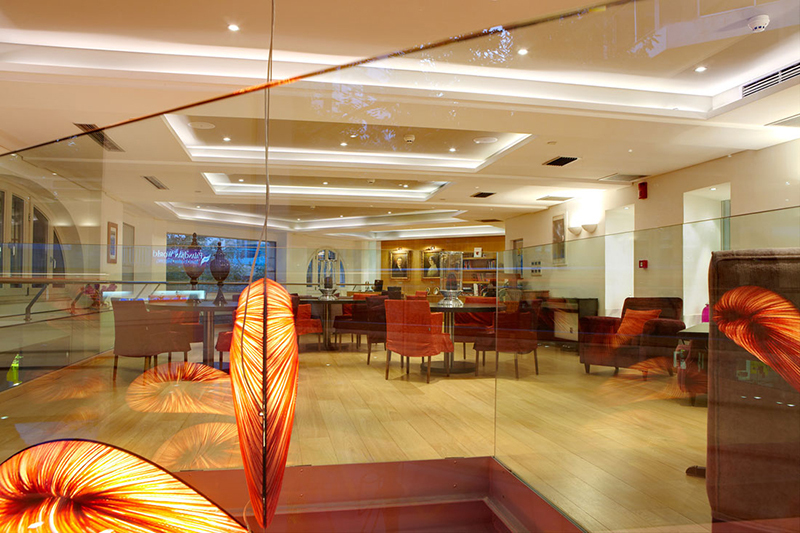 The Excelsior Hotel is a luxury 5-star hotel 19 Km away from the airport of Thessaloniki. It is an attractive destination for thousands of visitors, both Greek and abroad. 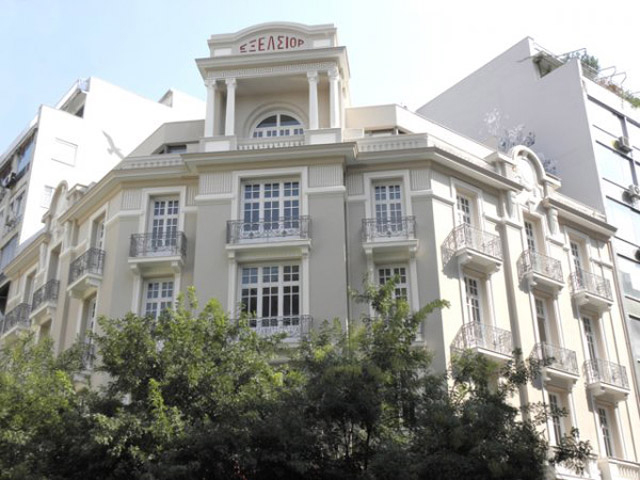 It is located in the center of the Thessaloniki City. Thessaloniki is the second largest city in Greece after Athens. So it combines the cosmopolitan character of a large city with the history of centuries. Because it is a multicultural city modern stands to the traditional. Thera are also many archaeological monuments worth to be visited; Rotonda, the Triumph of Arch of Galerios(Kamara). Also the church of Achiropoiitos and Agia Sofia. Also Osios David, Eptapyrgio castle, the White Tower the hallmark of the city the Turkish bathhouses. Because of the universities many students live here. So it is a city full of life. Thessalonikitaxitransfers undertakes your transfers from Thessaloniki airport to The Excelsior Hotel with safety and reliability. Our rather luxury Mercedes E class cars are always clean and in an excellent condition. In addition our drivers polite and helpful are willing to undercover what a passenger needs with reliability. Consequently, book your airport picks up now. So you can start your holidays without stress and at the lower cost.